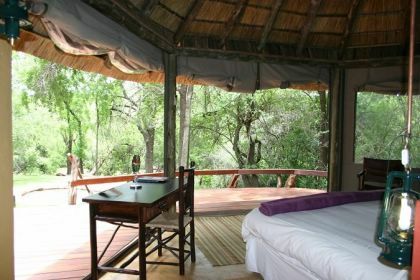 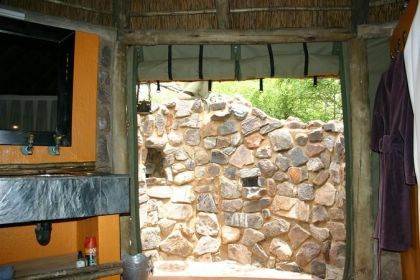 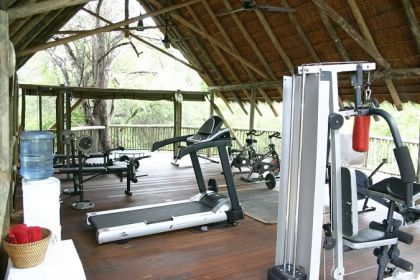 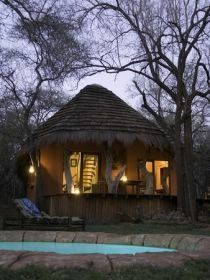 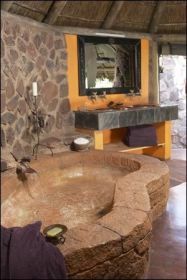 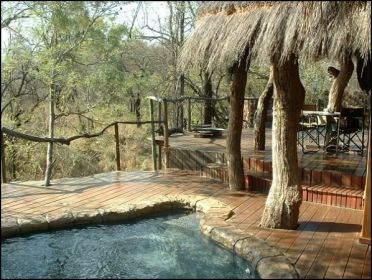 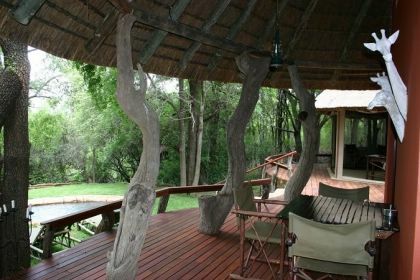 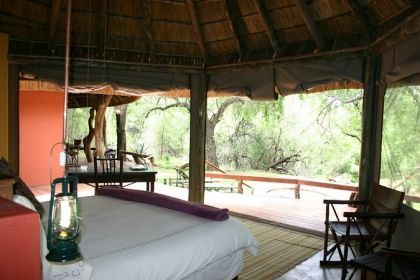 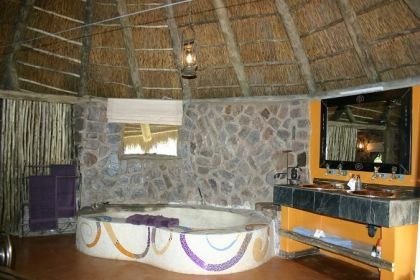 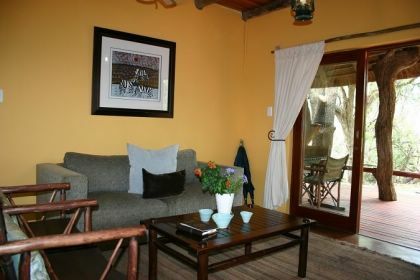 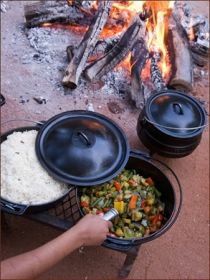 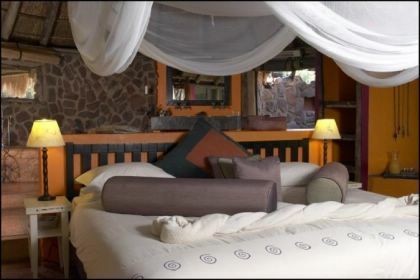 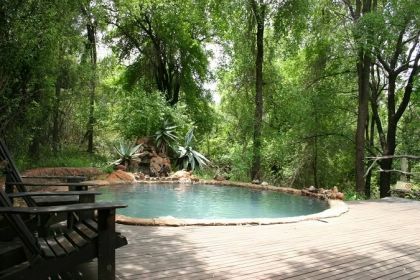 Jaci`s Lodges are an oasis of calm and serenity in the arid African bush of the picturesque Madikwe Reserve. 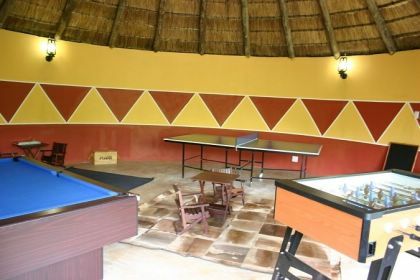 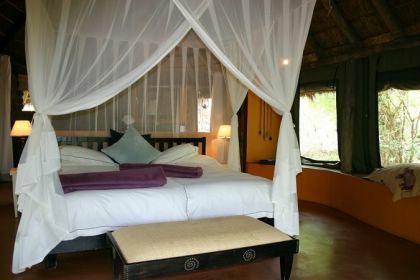 Whether you`re planning a short weekend trip out of the city or a longer stay to recharge your batteries, the luxury accommodation and five-star service you`ll enjoy at one of Jaci`s Madikwe Game lodges ensure that you can kick back and relax in both comfort and style. 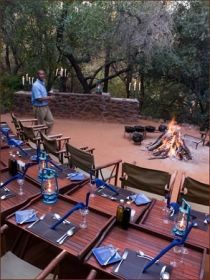 Jaci`s two game lodges in the Madikwe Reserve both offer very unique five-star experiences, catering to both families looking to reconnect in a peaceful setting, and couples looking for a more intimate bush experience. 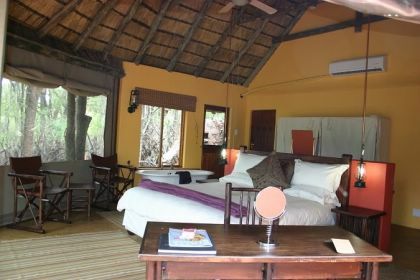 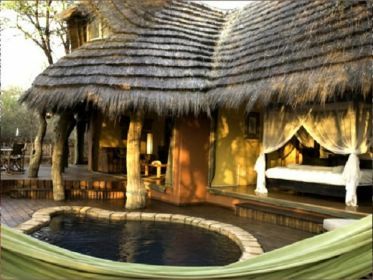 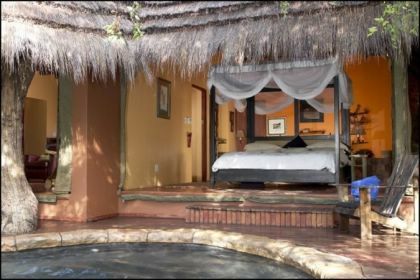 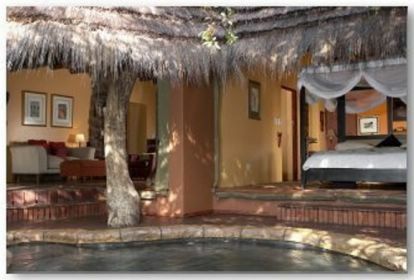 Families be sure to have a look at the two exclusive family suites which can accommodate from six to eight guests and both feature private plunge pools and personal guide and game drive vehicle. 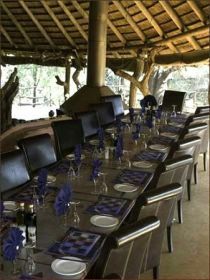 At Jaci`s Game Lodges in the Madikwe Reserve, creating lasting memories becomes effortless as the game drives, mouth-watering flavours and magical Madikwe Moments embrace and welcome you. 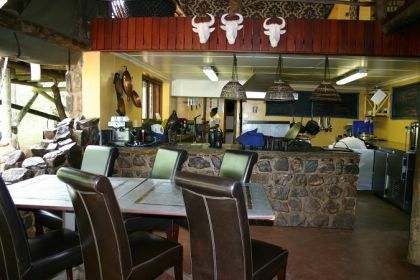 Back in 1990 the site where Jaci`s Lodges stand today were dusty North West province mealie fields, and the only animals around were of the domestic variety. 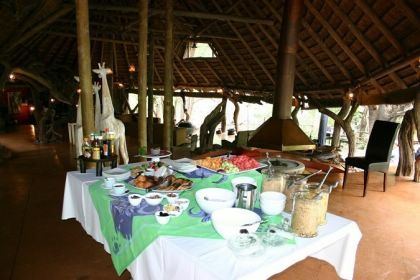 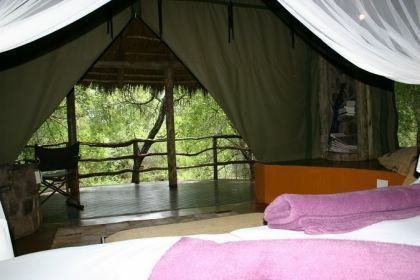 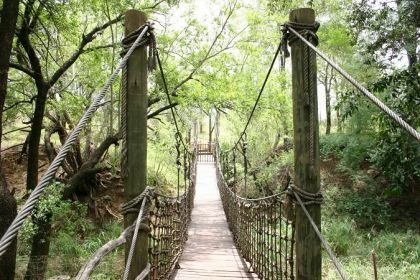 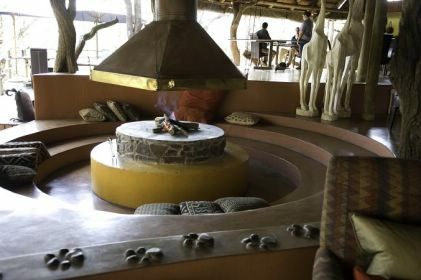 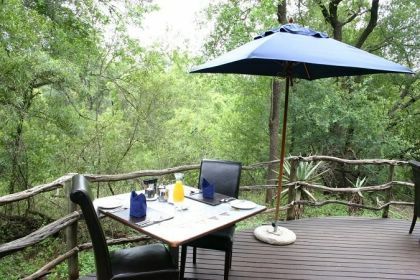 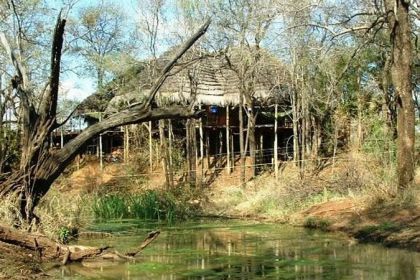 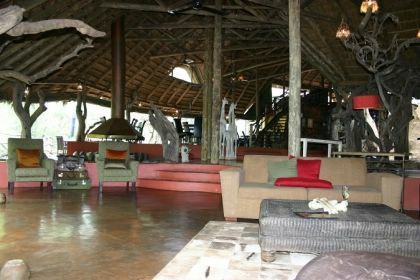 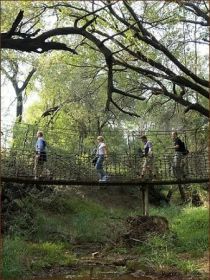 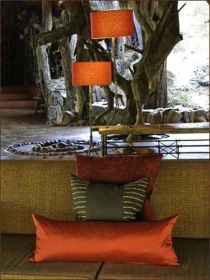 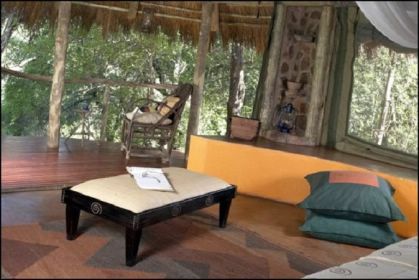 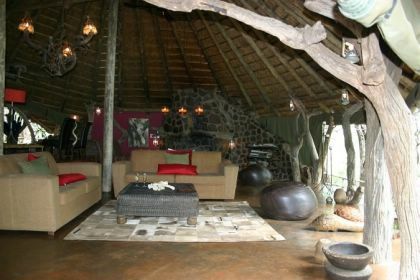 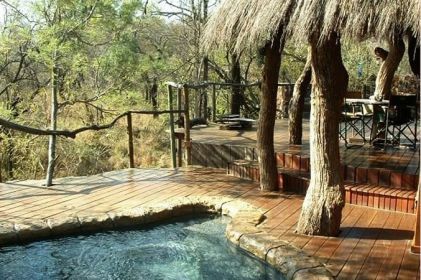 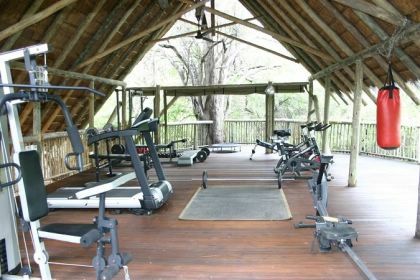 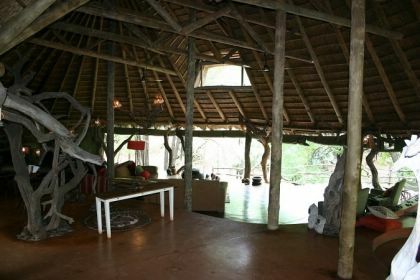 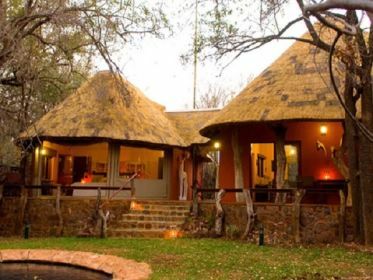 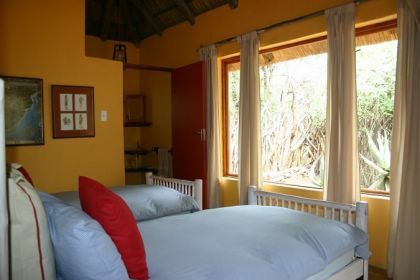 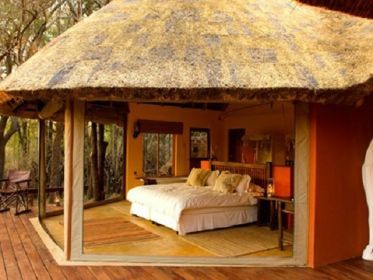 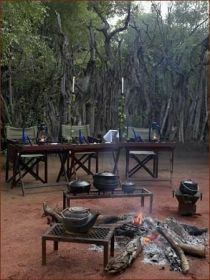 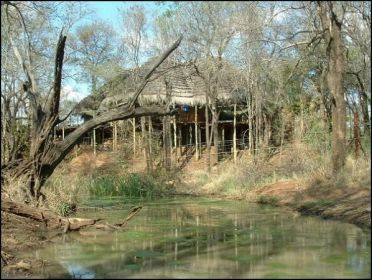 However, as soon as the government declared that the land could be put to better use as a wildlife sanctuary and tourist destination, Jan and Jaci van Heterens vision for a family safari lodge was born. 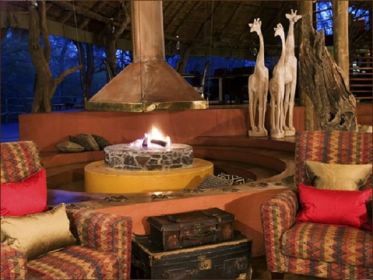 In 1991, the Madikwe Game Reserve was formally declared. 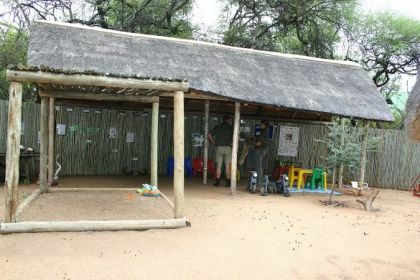 Over the next three years more than 10 000 animals were moved to Madikwe as part of the worlds biggest wildlife relocation project - Operation Phoenix. 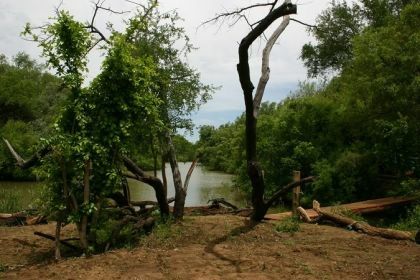 The mammoth transfer of a variety of game species included, for the first time, relocating an entire herd of elephants.